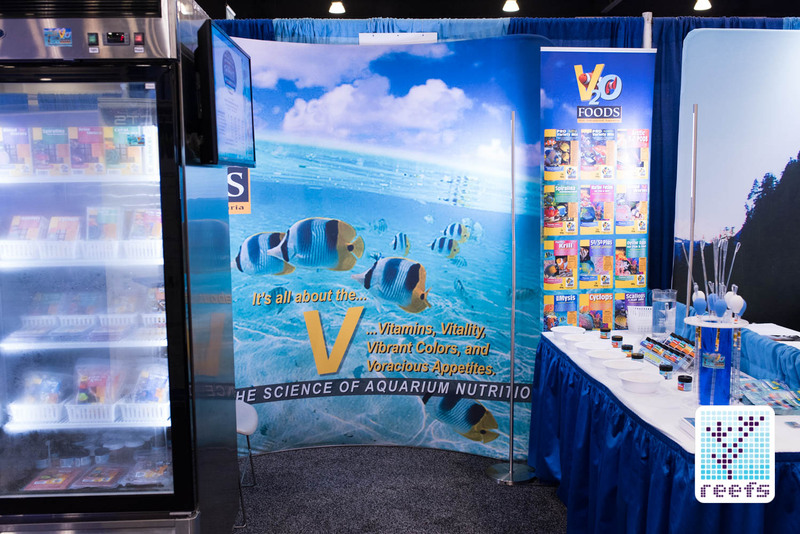 V2O Foods is a fairly new company, yet its product line is impressively extensive. 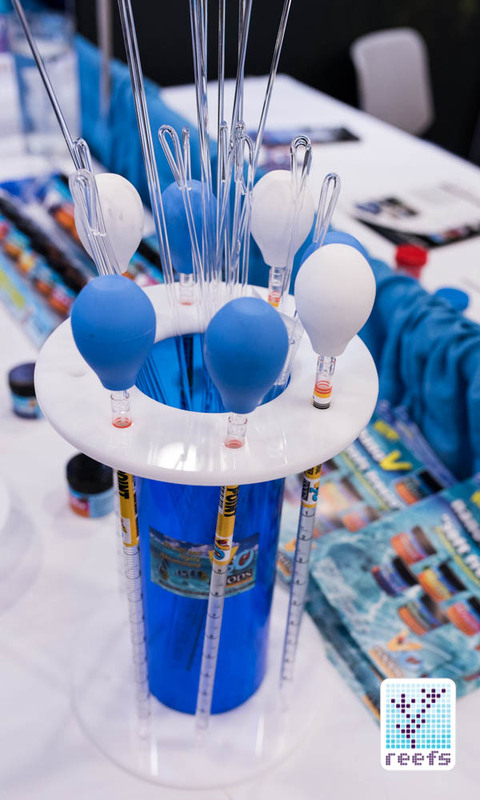 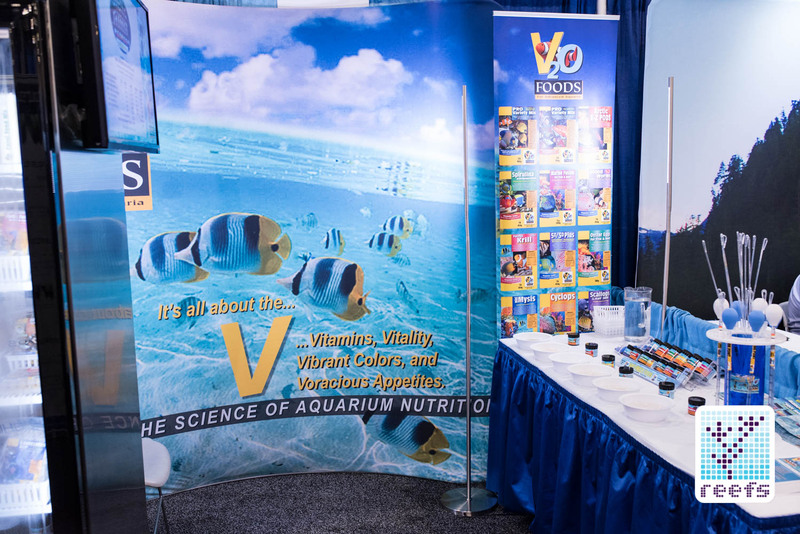 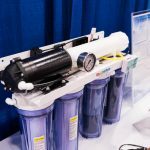 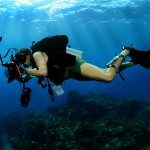 The brainchild of Ocean Nutrition founder Christopher Turk, V2O makes various foods, nutrition supplements, and feeding tools for the aquarium market. 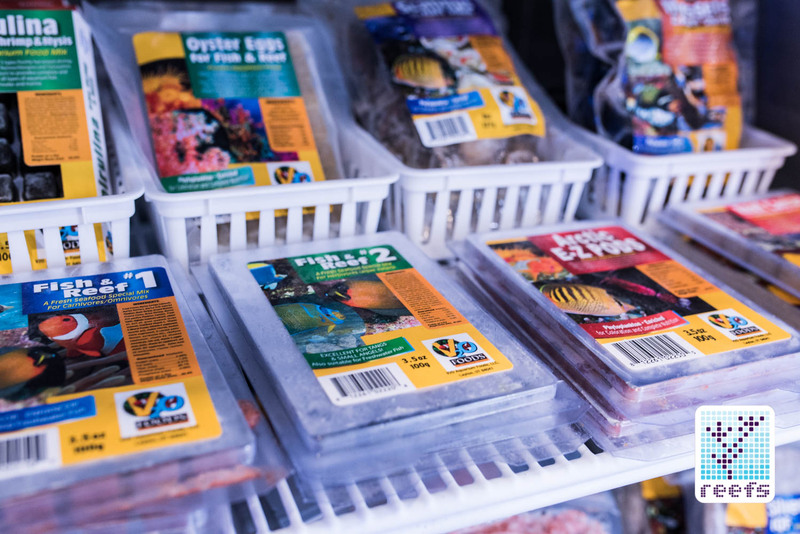 Ranging from the (as the owner explains himself) “Old Standard Frozen Products, such as Bloodworms, Brine Shrimp, Mysis Shrimp, Krill Pacifica, and others, to more specific frozen treats like Fish & Reef #1 that contains a myriad of fresh marine organisms, or a product called “Reef Caviar” made of Capelin (a small coldwater marine fish species) eggs.” The manufacturer offers a variety of food products for all your reef and freshwater aquarium inhabitants’ needs. 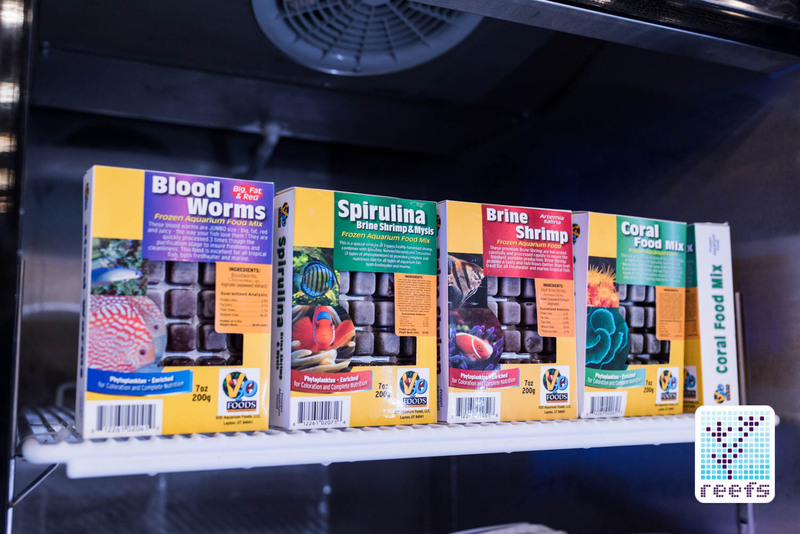 Beside frozen treats, V2O also has a whole line of dry foods, various dried seaweed species, and four different liquid supplements. 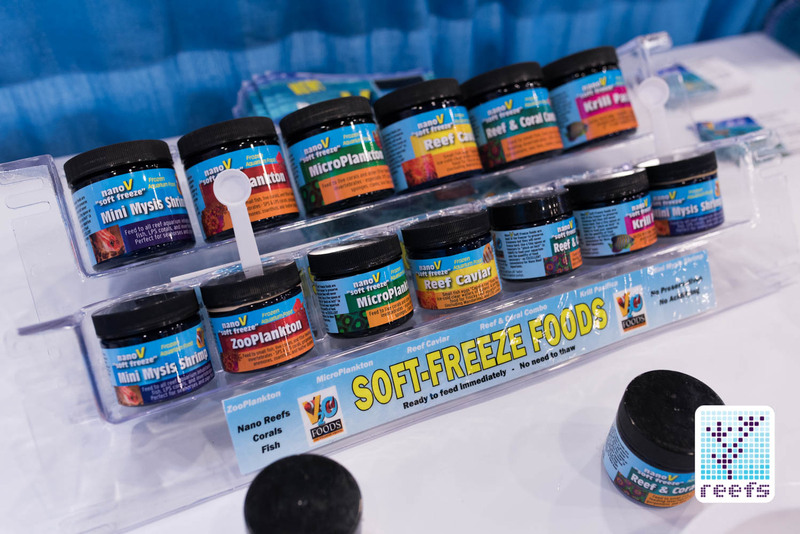 Perhaps the most unusual and interesting product in the V20 line is their latest addition, called “nanoV soft freeze”. 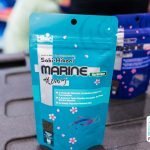 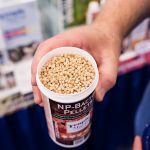 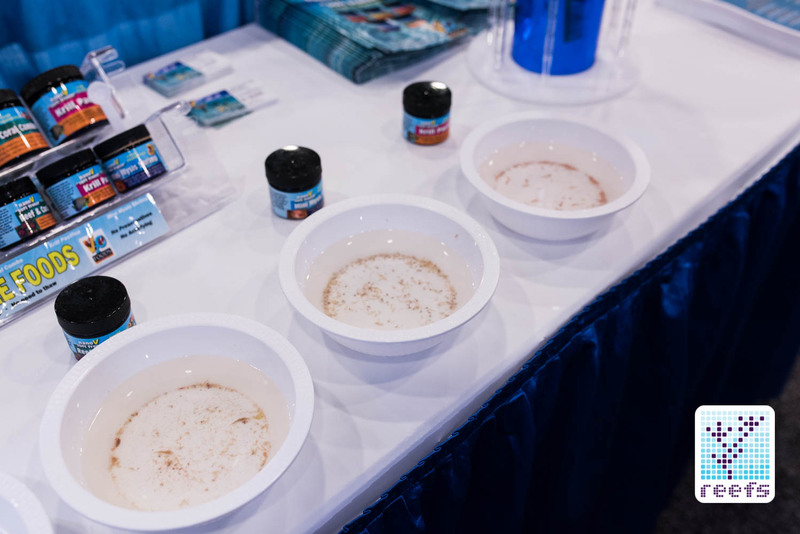 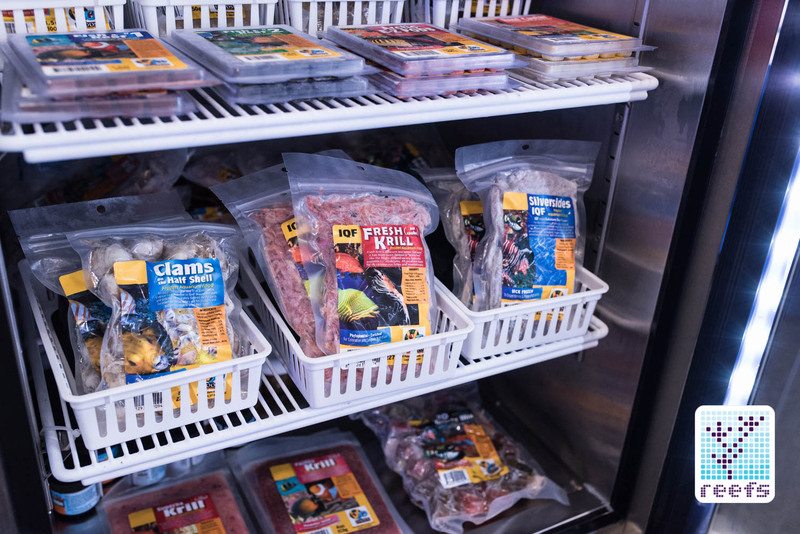 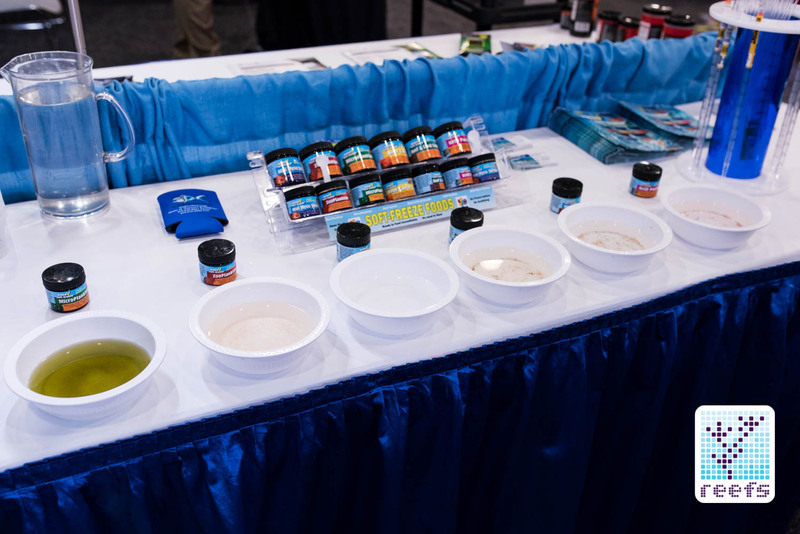 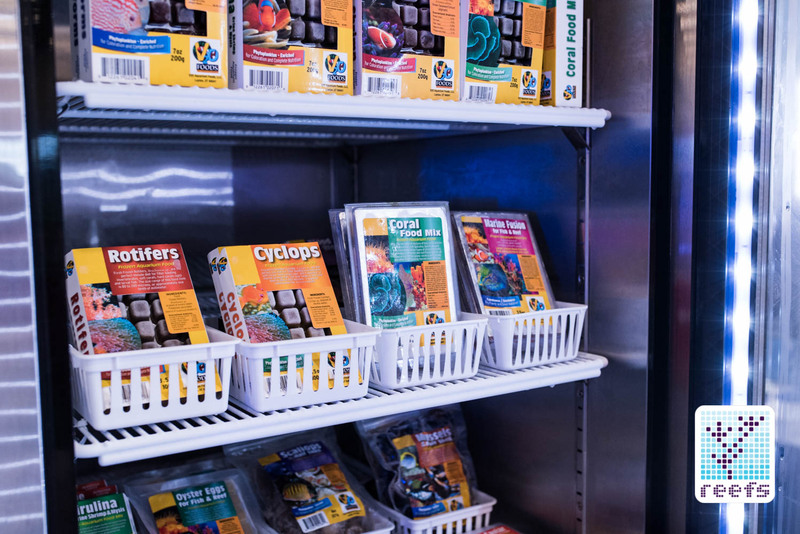 This fish food is offered in 6 different “flavors”: Reef Caviar, Mini Mysis shrimp, Krill Pacifica, Reef & Coral Combo, Zooplankton, and Microplankton. 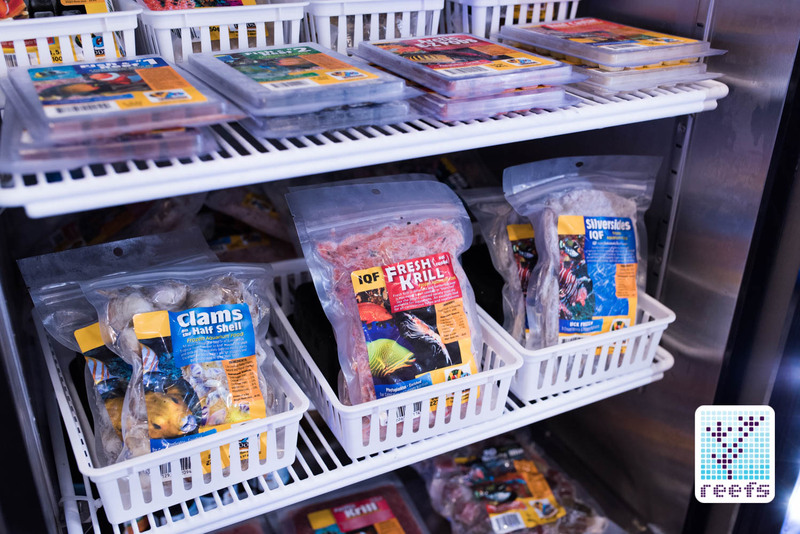 It is essentially a frozen food, but unlike “old-school” frozen foods, it comes ready-to-serve right out of the freezer.